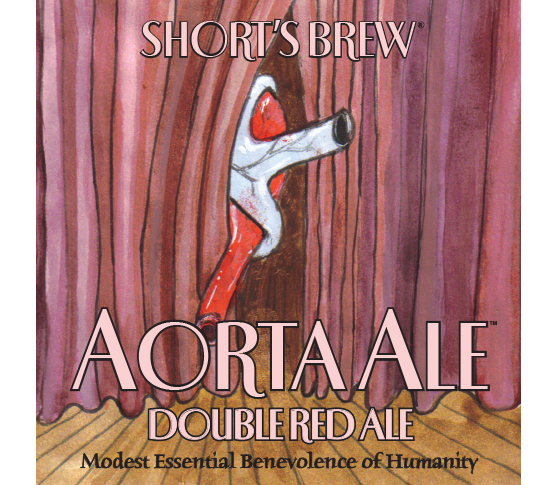 Imperial Aorta Ale is a double red ale that indicates an intensity of flavor simply by its dark, reddish-brown appearance. Subtle aromas of candy, brown sugar, and toasted malt are apparent. 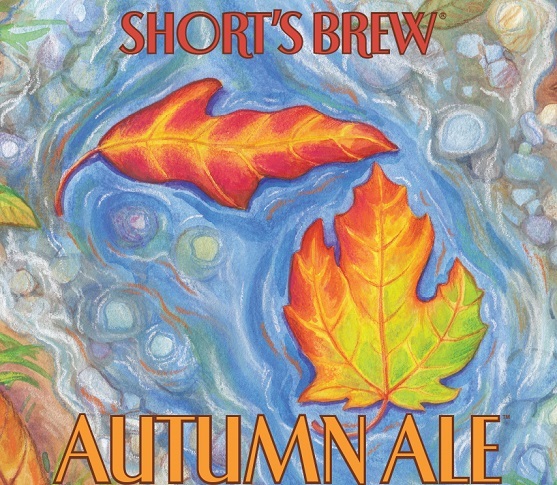 Raisins, figs, and burnt caramel is noticeable upfront, before giving way to a roasted cocoa like bitterness that is magnified by high alpha hops. Considering the initial overall sweetness, this beer has a heightened bitterness that dominates the finish.